❧The products of BEYDODO are materially, but its meaning is spiritually. We conveys you our love by our products. ❧BEYDODO would like to convey your love to your lover, your friend and your family. ❧Love symbol, Beydodo hope you buy a set of Jewelry, and you love to grow old, let Beydodo witness your love. ❧Beydodo Jewelry was created by a creative and energetic team. ❧We love life, we respect different region, we would love to share our positive belief about life with all talented and passionate companions. ❣The fashion anklet packed with a box, a bag and a card, can be great gifts for all girls, ladies, women, lover and wife. Wearing this anklet matching with suitable apparel for different occasion makes you look more charming and attractive in this summer and autumn. 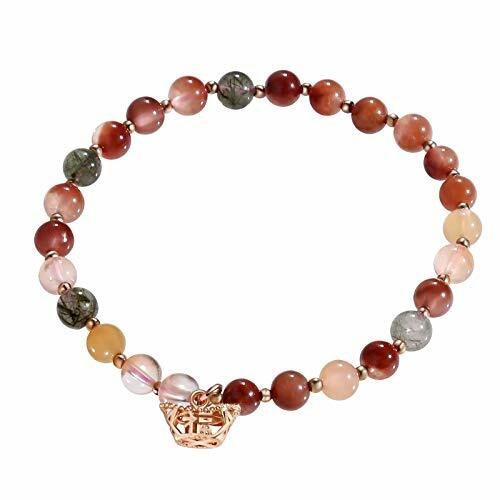 ❣Stone Beaded ankle bracelet, suitable for all females. ❣Ingenious classic & fashion design, perfect choice for gift. If you are a lady, you can add it to your abklet collection. If you are a gentleman, you can gift it to that one you love! Perfect for Anniversary, Wedding, Valentine's Day, Mother's Day, Christmas, Thanksgiving and so on! If you have any questions about this product by Beydodo, contact us by completing and submitting the form below. If you are looking for a specif part number, please include it with your message.